Gaara vs. Toph in Screw Attack’s DEATH BATTLE!! So this is not a joke. 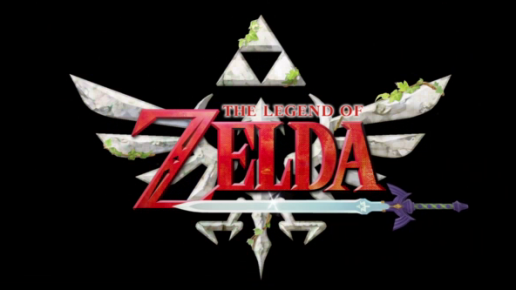 Earlier today, The Wall Street Journal reported that Nintendo and Netflix are working on a live-action series for the Legend Of Zelda series. At the moment, the series is in the early stages of development so no details about casting have been released. Netflix is describing the series as “Game of Thrones” for a family audience. Considering that things are still in the early stages of development, it’ll be a long time before the series will be ready for airing. Also, there is a chance that the series could be killed off before it gets the chance to be aired, either by Netflix or Nintendo. And with both companies giving no statements on the series, it seems that fans will be in the dark about it for a while.